That’s me in the top left. Next to me is my my friend, journalist/author Gaiutra Bahadur, and below me is another acquaintance, professor/author David Dabydeen. 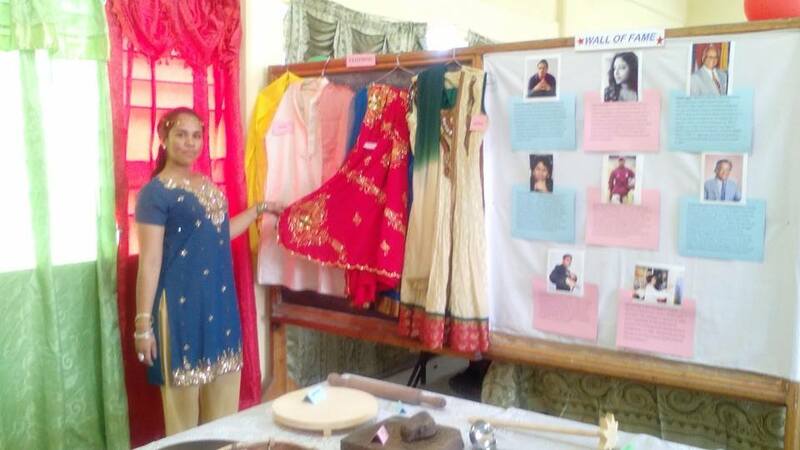 Also represented are Cheddi Jagan, Shridath Ramphal, Bernadette Persaud, Shivanarine Chanderpaul and Terry Gajraj. Also this week were published two interviews with me, by the alumni magazines of my two almas mater. 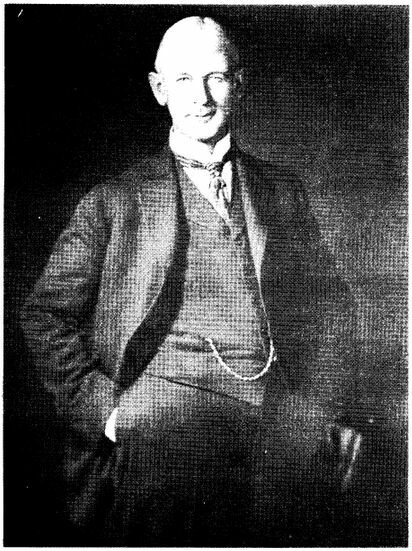 The first is published in Western University’s Gazette. And the second is with the University of Toronto’s Faculty of Medicine magazine, all about science fiction. All of this got me thinking about my undergraduate experiences at the University of Toronto. 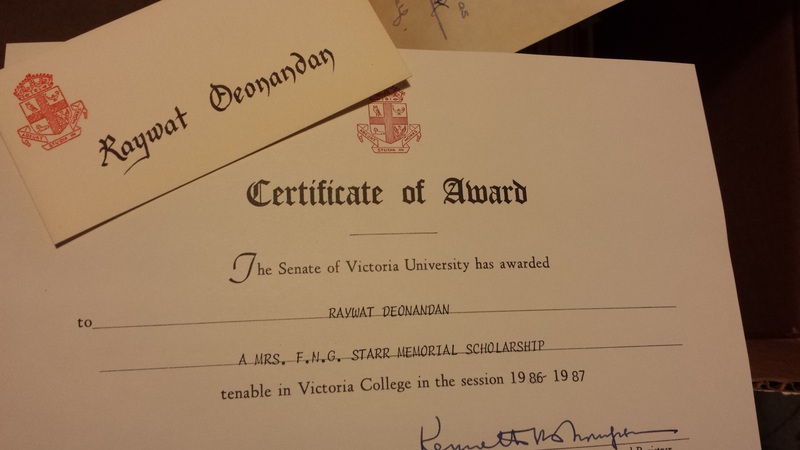 As a poor immigrant kid, it was extremely useful that I’d received an annual scholarship from Victoria College, which was my administrative home. See, the Faculty of Arts & Sciences of U of T is divided up between several colleges, many of which used to be independent universities themselves, back in the day. Those colleges set their own tuition rates, their own admission standards, offer their own specialized classes, and handle all the administrative services for their students, including collecting tuition and all registrar services. Being a scholarship winner brought with it some perks, including being invited to regular elitist social events, such as formal dinners and networking opportunities. I have vivid memories of Northrop Frye himself attending those events, even sitting with the students and talking to us about nothing in particular. Of course, none of us knew –at the time– of the public stature of this great man, even though the hall in which these events took place bore his name. 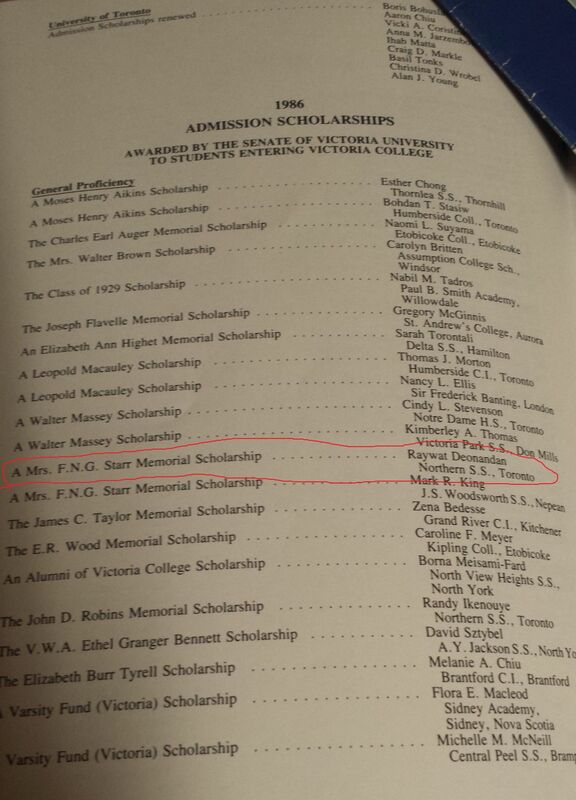 I received the Mrs. FNG Starr scholarship, which was a financial lifesaver. It was given to me for my high marks in secondary school. My GPA plummeted in second year of University, but I barely made the cut to retain the award. In third year, my average was not salvageable, and I lost the scholarship. It was a brutal blow that forced me to go further into debt, that magical dark word that so many students know too well. Official notice of the FNG Starr Scholarship, along with my place card for the scholarship dinner. Despite losing the scholarship, I never lost my gratitude to both Victoria College and Mrs FNG Starr for having subsidized my expensive education. In fact, during the first week of classes, I had approached the registrar to ask him how I could write to Mrs Starr to express my gratitude. He chuckled a bit dismissively and said that he would convey my sentiment to the University’s senate. I never understood why he dismissed my offer so quickly. Now I do. Remember, this was an era before the Internet, before one can find out everything there is to know about someone at the press of a button. It wasn’t until this very week that I found out who Mrs. FNG Starr was. And by the time I started my undergraduate education, she had been dead for half a century. A Google search of her name renders thousands of hits, mostly records of her charitable donations to educational and academic enterprises, including to the Royal Ontario Museum and the Big Sister society. 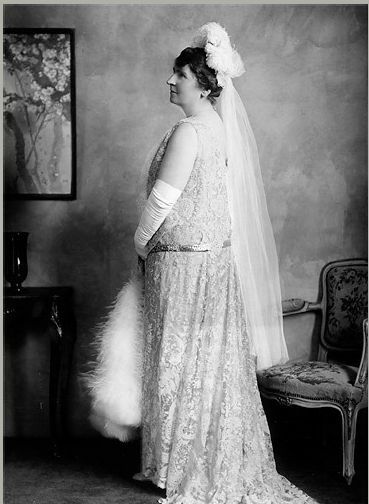 So, she was a generous society woman, the type so often characterized in murder mysteries of the era. 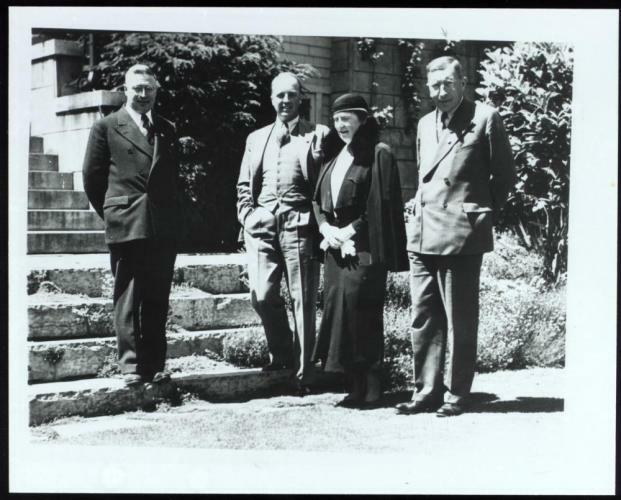 Turns out she was the wife (widow, perhaps) of Dr Frederic Newton Gisborne Starr, a “medical statesman” whose name is still attached to the Starr medal, a much respected award given by the Canadian Medical Association. So there you have it. Today, I have four university degrees and am an educator at a leading academic institution. None of that would have been possible had it not been for a scholarship endowed by the widow of a wealthy Canadian physician who died in 1934. I wasn’t able to thank you back in 1986 when I received the award, so I do so now. Thank you, Mrs. FNG Starr.